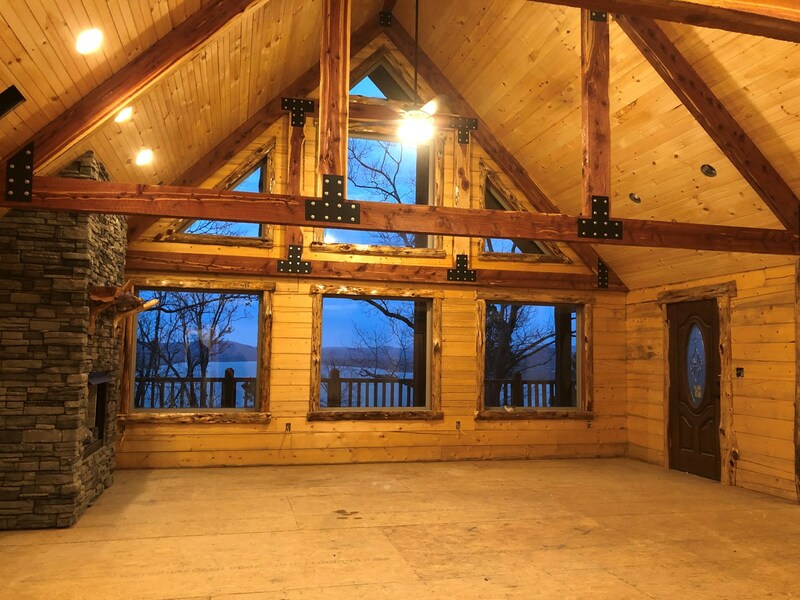 Satterwhite Log Home for Sale on Sardis Lake Clayton,OK .Property is located in Rocky Mountain Estates at 430596 E 1648 LN Clayton,OK 74536. 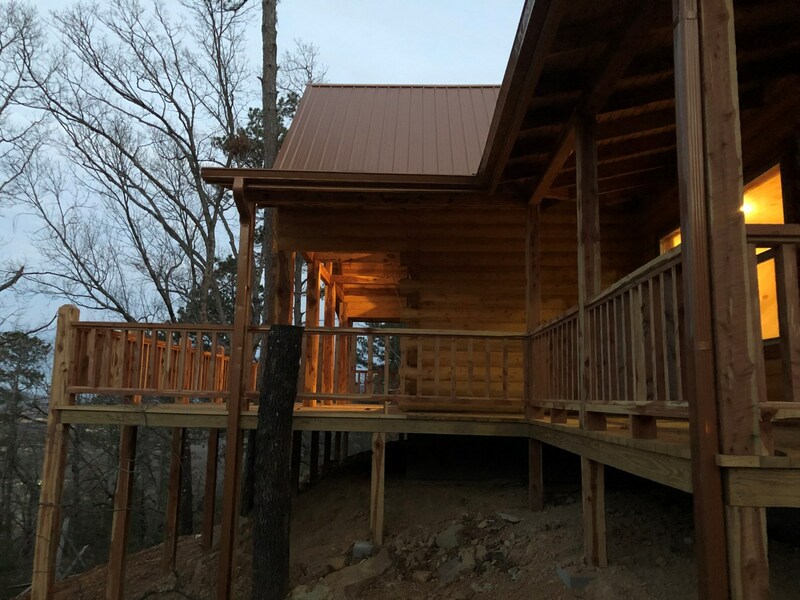 The Satterwhite Spruce Log Home was built new in 2018 and sets on Tract 27 with 5.82 acres and has restrictions that run with property.The Home has 1904 Square feet of single story living space not including the 6ft wrap around porches with large deck out front to enjoy the panoramic views of Sardis Lake and Kiamichi Mountains in Northern Pushmataha County in Southeastern Oklahoma. 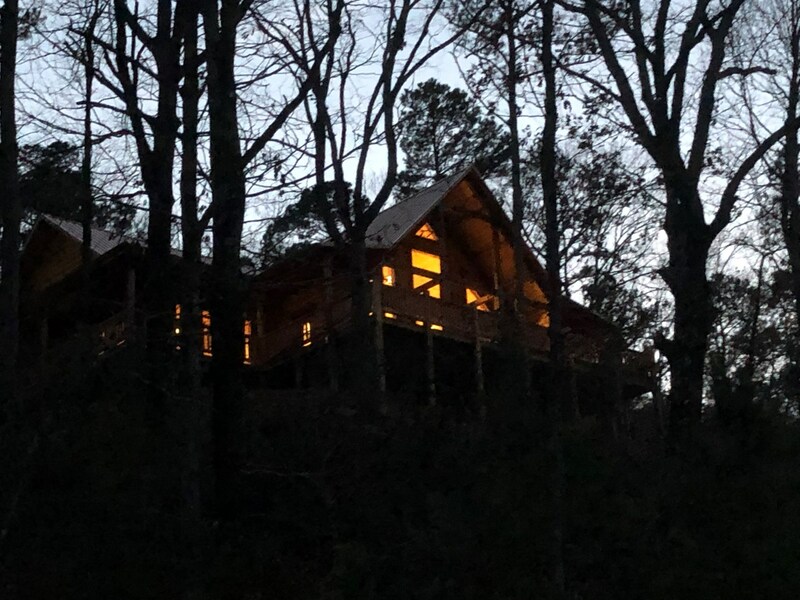 A must see has real native cedar beams in open concept living and kitchen with beautiful view of Sardis Lake.The new owner can finishs to there taste on inside, builders will finish for extra cost. 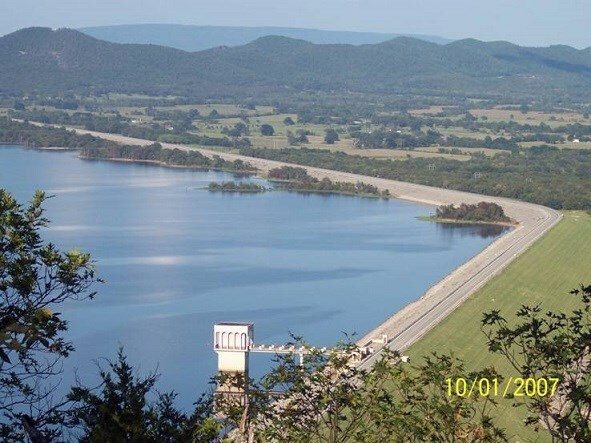 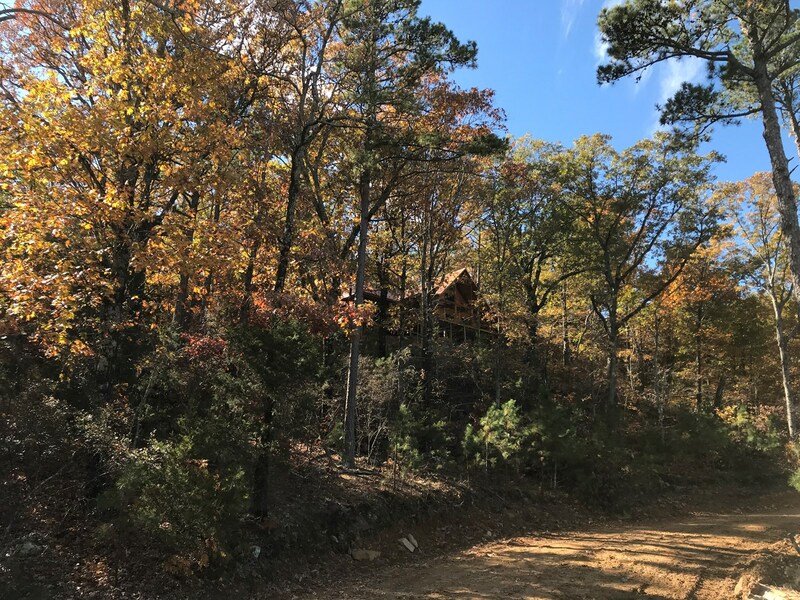 Contact Owner Agents Mark & Sherry Gee for more information & specifics of this Log Home Cabin for sale in Clayton,Oklahoma Kiamichi Mountain Country in Southeastern Oklahoma and Northern Pushmataha County.